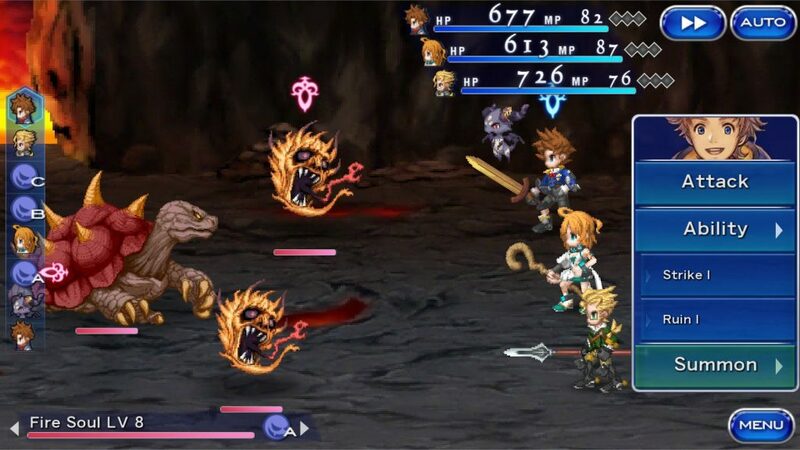 It seems Square Enix wants to spread their wings in the mobile gaming once again. 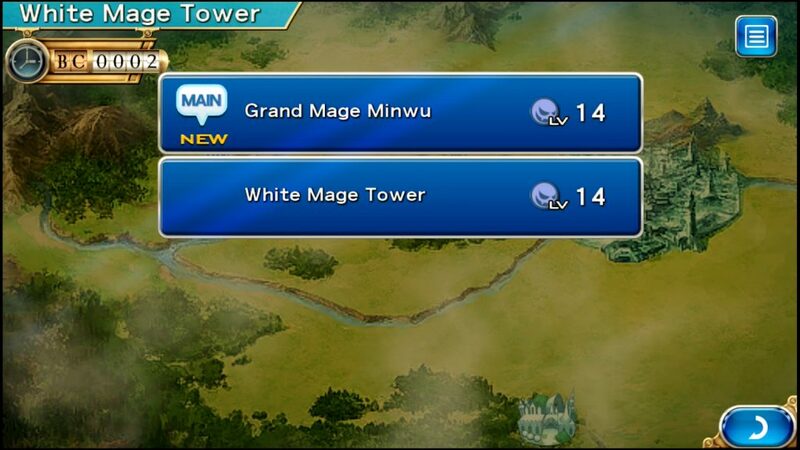 The newest game entitled Final Fantasy Dimensions II ready to hit all RPG fans worldwide. Actually, this is not a sequel to the first game. This is a new game with a new protagonist. Is it a great game like its predecessor? Find out Final Fantasy Dimensions II review right here! There is two stories mode in this game you can choose. For the first one is the default one, The Crystal of Time and the second one Eureka Arc. What will Morrow (The Protagonist) find in this two arcs? Only you the player who can guide him. Also, you do not need to pay any extra cost for enjoys both stories which is great. This one still uses the turn-based battle system. The only difference you do not need to wait anymore after choosing the attack command. If classic FF game, after you select the attack command, you need to wait for the bar beside the HP to 100% to execute the command. This one also features a unique summon system. All characters can summon a monster even though their job is not a summoner. Finally, class change in this game already goes away. In other words, you cannot change the class of the characters anymore. You cannot move your character freely to explore the city or adventure in the awesome area. This game changed them completely. You can only select a mission on a world map and finish it. We are sure it quite boring because you will repeat the steps all over again. Actually, it is the same as the side quest. The only difference you will not get any money from completing this quest. You only get EXP for your characters. That is why, if you want to level up your characters quickly, side quest is the best choice indeed. The EXP you get is quite huge. This game uses a simple 2D graphics with higher resolution. If you love anime artworks, this game can pleasure you to the most. The skill and magic effects also really fantastic to see. This is what makes all people keep coming back to play the Final Fantasy game. Although it uses 2D graphics, it is done wonderfully. If you looking for a great RPG game on the smartphone, Final Fantasy Dimensions II is the answer. The complex story with entertaining gameplay, you will not find any RPG game like this. So, what do you think about this one after seeing the review? Feel free to write down your thoughts in the comment section below.